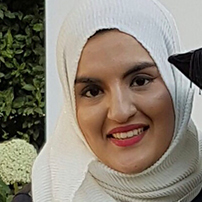 Zohra Ebrahimi is a politics graduate from Queen Mary University and now pursuing a Masters in Human rights. Zohra has a special interest in women rights as well as human rights violations in Afghanistan and the Middle East. Zohra is aspiring human rights solicitor.